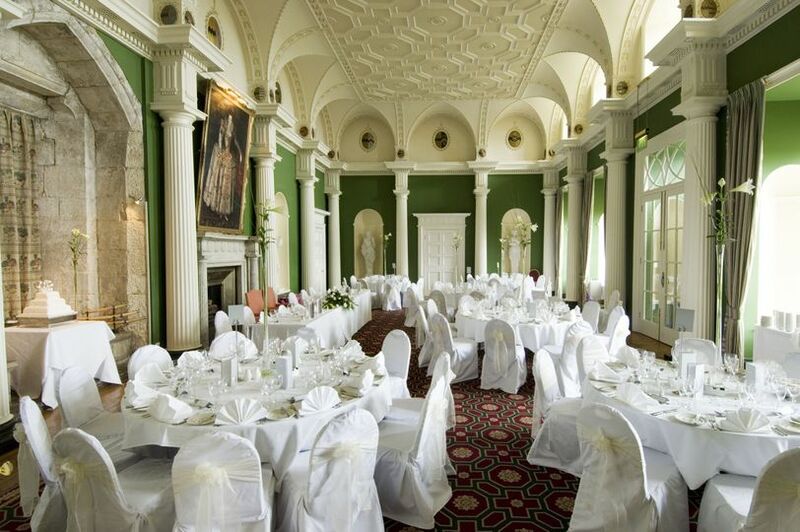 Hazlewood Castle ARE YOU A SUPPLIER? 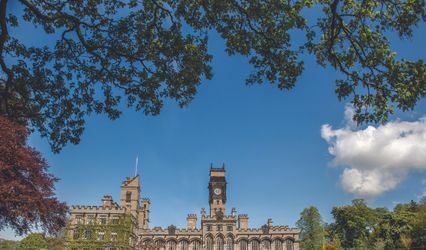 Idyllically located less than 30 minutes away from Leeds and York and nestled in a 77 acres area of beautiful woodlands, Hazlewood Castle is a luxury 4* venue ideal for your wedding day celebration all along with your family and friends. 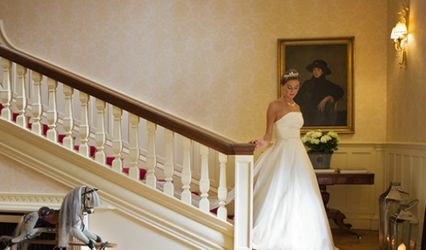 Hazlewood Castle combines elegance and excellence to all its guests. 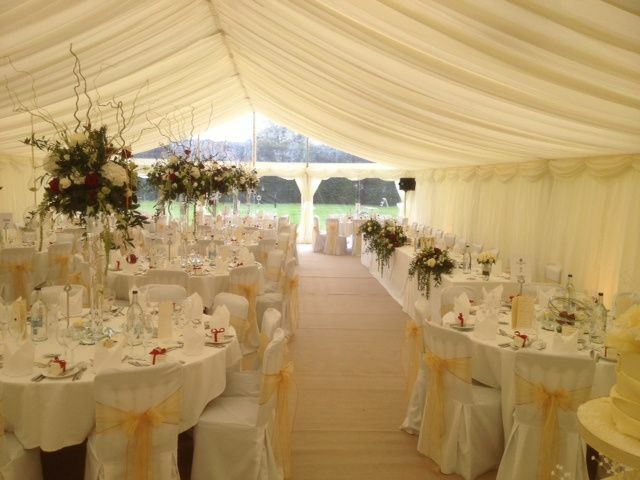 Weddings minimum capacity will vary depending on the day the celebration is taking place. 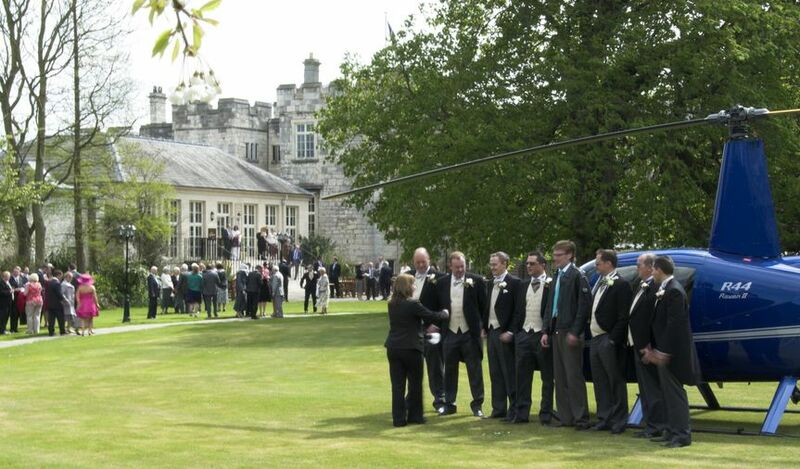 For further information about capacity, do contact with Hazlewood Castle. 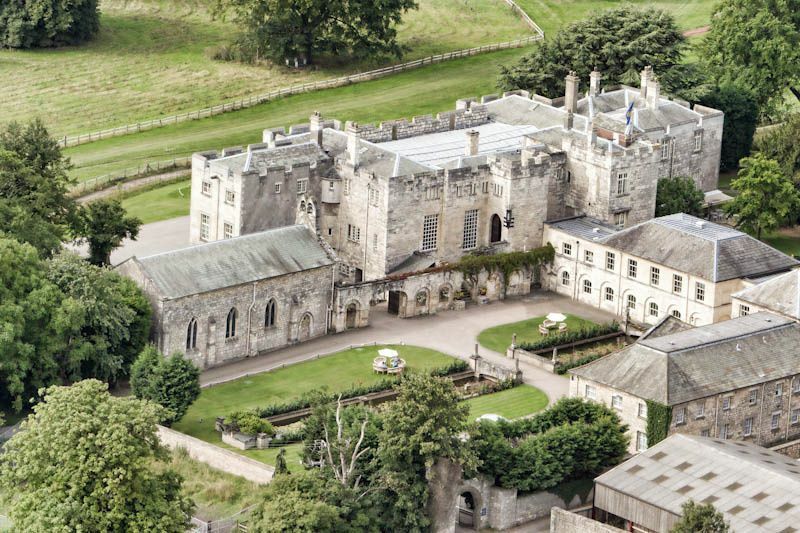 Hazlewood Castle staff have thought about every aspect of your wedding and have designed bespoke services lots to help relieve the stress of organising the big day. 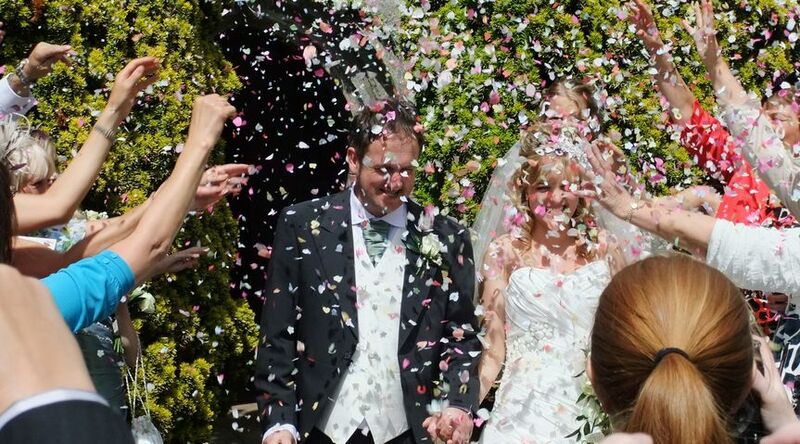 You will be provided with your own dedicated Wedding Planner who will look after you the whole way from your initial inquires to the details of the last day. 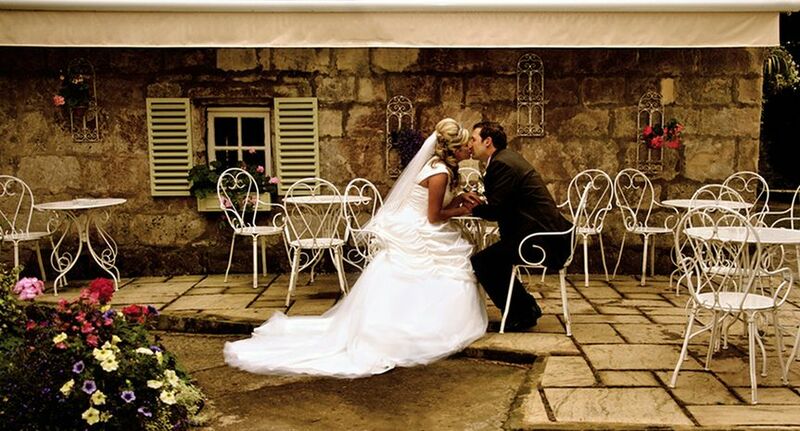 Hazlewood Castle will also provide you with a Wedding Day Manager and all the professional friendly team, ensuring a whole grand experience. The head chef, Tim Hamer, will provide you and your guests both traditional and modern seasonal meals amongst a splendid dining options for a large range of occasions and celebrations. There are 32 bedrooms and suites at Hazlewood. 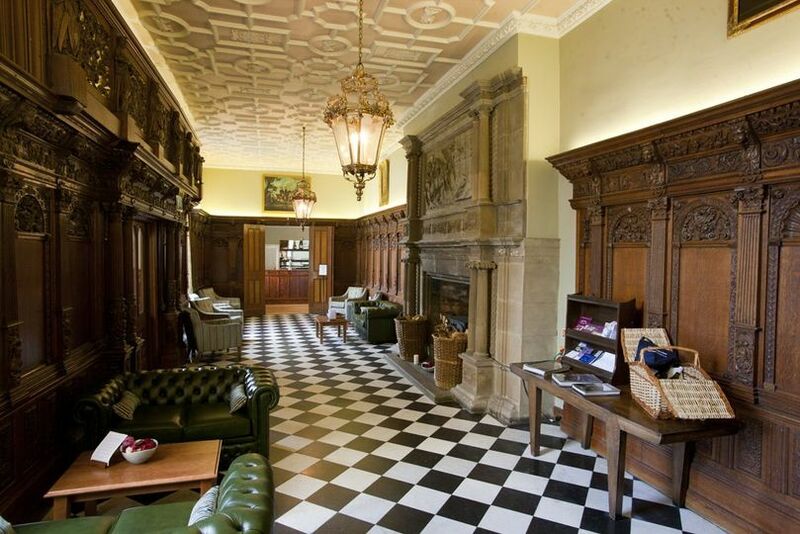 Nine of them in the main castle and twelve are located in the court yard area named St. Margaret's. All bedrooms show their innate beauty as they are decorated to the highest designing criteria. Each one of them is unique and vary in shapes and sizes. 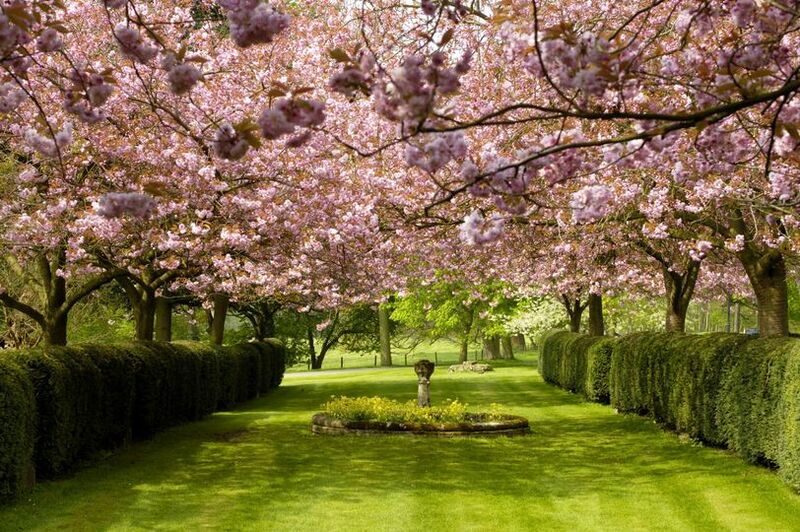 Combine your stay at Hazlewood Castle with some relaxing time at Imagine Spa. Whatever your requirements are, the friendly and professional team will make sure that you will leave feeling relaxed, revitalised and restored. Look over history through more than nine centuries. 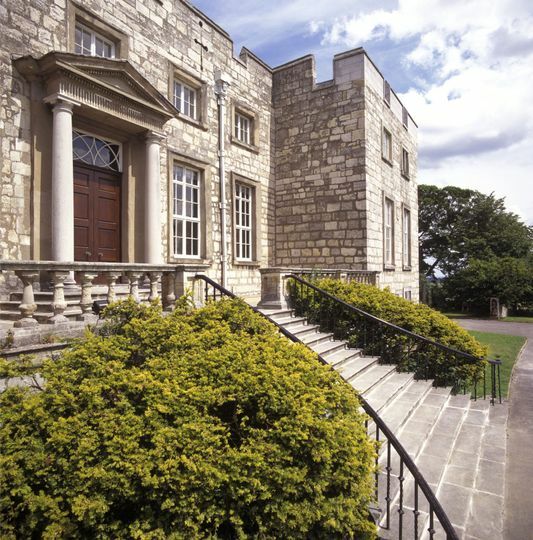 The great recorded history of Hazlewood Castle building will take you back to King William I of England times, when in 1086 it was mentioned in his ‘Domesday Book’.